Folk veteran Mal Simms has graced the folk circuit for many of years playing with several different bands as well as performing as a soloist. 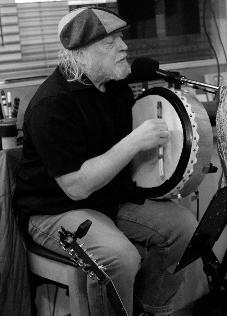 His passion and knowledge of folk music is the driving force of Celtic Simbel's extensive repertoire. Celtic Simbel can be joined by other musicians to form a three, four, five or sometimes six piece band! Our 'Friends' include Jon Wigg, Dave Rowlands on border pipes, Steve Lane, Tim Cotterell and Paul Burgess of the Legacy Band, Gemma Crowther on flute and whistle and others. 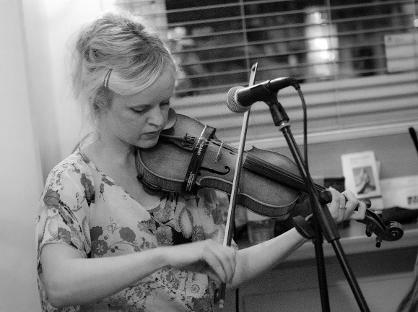 Playing the fiddle since she was 7 years old, Jules was introduced to the folk circuit by Mal Simms. A Graduate in Music and Art, Jules’s creativity is the inspiration behind the unique arrangements and individuality brought to each song and tune performed. 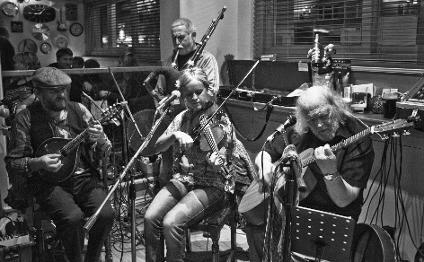 Celtic Simbel join with Gill; a highly experience and exceptionally talented caller and Tim Cotterell to provide a Ceilidh dance band for events, weddings, parties and festivals.